Medical malpractice is always tragic- to be hurt by the very people we trust to heal us is an exceptional betrayal. However, birth injuries are some of the most tragic cases our lawyers see, because it's a young life being irreparably affected as a result of someone else's negligence and misconduct. In the United States, about seven out of 1,000 babies are injured during the course of childbirth. Our birth injury lawyers believe passionately in helping the families of these young victims pursue compensation for the injuries suffered by newborn children. These injuries are long-lasting, severe, and most tragically, avoidable. If you're a resident of Columbus, Decatur, or anywhere in the Atlanta, Georgia area and your child suffered an injury at birth, you should speak with our birth injury lawyers immediately. Please call Watkins, Lourie, Roll & Chance, PC today at 404-760-7400 for a free consultation. Cerebral palsy is an umbrella for a collection of syndromes and symptoms in a baby or child stemming from hypoxic brain injury (lack of oxygen) during birth. A child suffering from cerebral palsy may have cognitive and/or physical abnormalities as a result of a lack of oxygen to the brain during childbirth. Cerebral palsy is sometimes totally crippling, keeping a child unable to walk, talk or care for himself. Much milder forms of cerebral palsy may manifest themselves as a minor lack of muscular control and coordination. There is much hope for improvement in many cases, with proper therapy and intervention. Children with cerebral palsy affecting their gait have been known to improve so well over time that they eventually ran track in high school. Early evaluation and intervention are important. Dedicated parents and knowledgeable health care professionals can do a lot to help a child with cerebral palsy cope or overcome it in many cases. Securing the financial resources necessary to pursue your child's greatest possible improvement is one objective of a birth injury claim when health care professionals were negligent during labor or delivery. Erb's Palsy is among the most common birth injuries our lawyers see in the Atlanta area. This condition can leave your child with a lifetime of decreased mobility or in the most tragic of circumstances, paralysis. Our birth injury lawyers understand the physical pain of Erb's Palsy, the emotional trauma of Erb's Palsy and the medical expenses that result from the treatment of this condition. We're committed to fighting for you and your child. Erb's Palsy is a paralytic condition that results from an unsustainable stretching or straining of the brachial plexus. Your brachial plexus is a nerve cluster that runs from your lower neck through your shoulder and into your arm. It regulates much of the movement of the arm, which obviously makes it an exceptionally important part of your body.The brachial plexus can be damaged in a number of ways, including gunshots, trauma, falls or any action that causes unnatural stretching of your arm and shoulder. By far the most common cause of Erb's Palsy, however, is trauma at birth. It's not unusual for a child to require some deft maneuvering to remove from the mother's birth canal- a lot can happen to make it difficult for a baby to be birthed in the usual head-first fashion. This work isn't easy, but it's sometimes necessary. However, doctors must be careful when delivering a baby in this way, as too much straining or stretching can damage and even sever the brachial plexus. This can reduce your child's range of motion and even leave the arm paralyzed. Obviously, this is a long-term, life-long condition, and your child will always bear the consequences. As such, you have a right to speak with our birth injury lawyers and pursue justice and compensation. We'll be happy to answer all of your questions and advise you on how best to move forward. Roughly 28,000 birth injuries are reported every year in the United States. There are a number of birth injuries which are caused by poor care in labor and delivery. If any of the injuries result in deprivation of oxygen, the child may sustain a neurological injury. Often in these cases, the injuries are catastrophic because the brain will not grow to the same extent and that will affect the baby's functioning as he or she grows. Children who have experienced neurological injuries often do not meet the milestones of growth and coordination. Very severe neurological injuries can result in other conditions like paralysis, basic functioning problems and cognitive concerns. Birth injuries often involve hypoxia (brain injury due to lack of oxygen) leading to brain damage, cerebral palsy, learning disabilities or developmental delays. Parents may not realize that there is a problem until the child encounters difficulty learning to speak or progressing through the educational system. 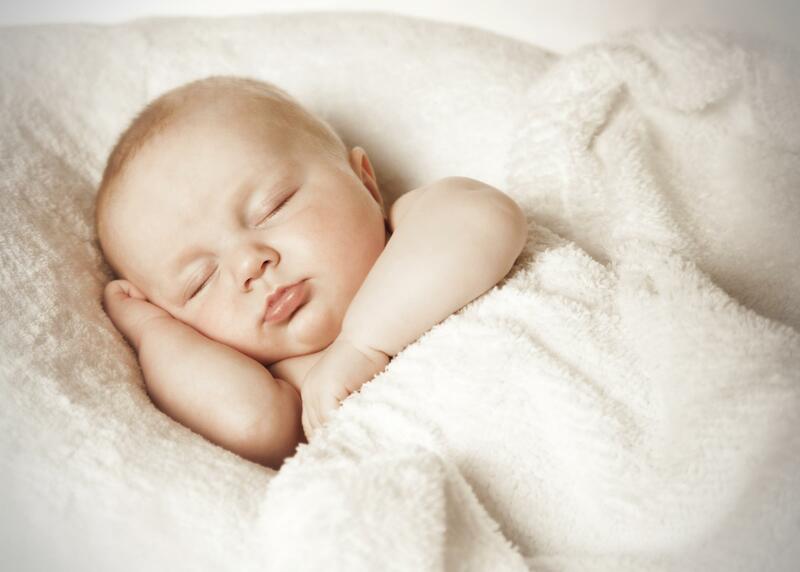 Hypoxia: If a baby has reduced oxygen, his or her heart rate will respond in certain ways. The response will show up on the electronic fetal monitoring system. The system alerts nurses and doctors to the baby's struggle. In some cases, by monitoring the baby carefully, medical professionals can prevent damage. However, in cases where monitoring did not occur properly, a child can sustain harm because of negligence. Placental abruptions: This occurs when the placenta separates from the uterus completely before the baby is born. This condition prohibits the fetus from receiving the proper nutrients and oxygen and can cause the mother to bleed. Umbilical cord problems: Oxygen deprivation can stem from umbilical cord problems as well. If the cord becomes wrapped around the baby's neck, or if there is too much pressure on the cord, there is a risk that not enough oxygen will reach the infant. Uterine rupture: A uterine rupture occurs when the wall of the uterus tears. Often it is at the site of a former C-section and can prevent the baby from receiving the proper oxygen and nutrients. 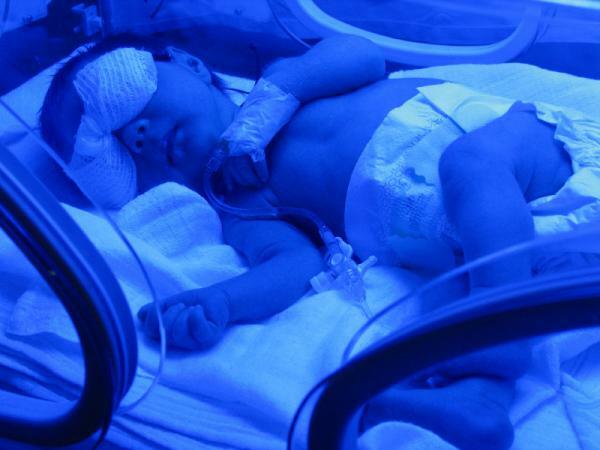 Neonates are babies in their first 28 days of life. Often, if a baby is particularly fragile, or facing some challenges, he or she is placed in the neonatal intensive care unit. Any mistakes with these fragile babies can be life-threatening for them. All medical malpractice cases are complicated. Birth injury litigation is no exception, as it requires a firm understanding of the law and the complexities of neo-natal medicine. At Watkins, Lourie, Roll & Chance, PC, our birth injury lawyers understand the importance of experience and professionalism in this litigation. We have a proven track record of honest dealing with both clients and potential clients. We will not exploit your grief over the injury your child has suffered to pressure you into unwise litigation. Instead, we will use our decades of experience to look out for your interests and the interests of your child. If your child suffered from a birth injury because of the negligence of a medical professional, it is important that you take the time to speak with a birth injury attorney. These cases require lawyers with a great deal of medical and legal knowledge. Our attorneys will work with you to address your claim and handle it with great compassion. Contact us by filling out the form on this page or by calling us at 404-760-7400. We represent clients throughout Georgia including Atlanta, Savannah, Columbus and Augusta.